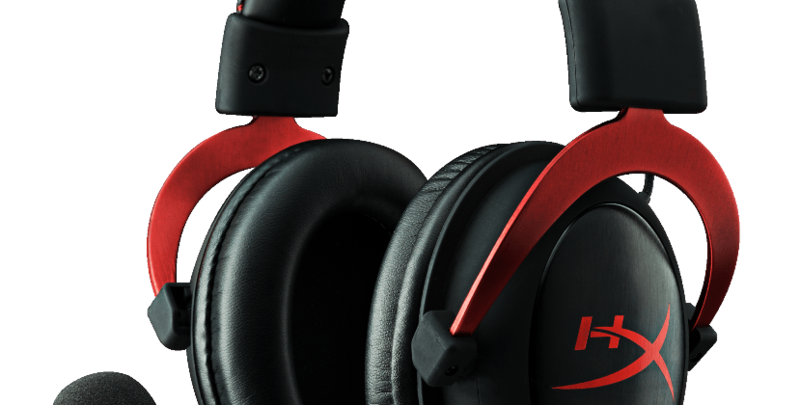 Kingston brings enhanced cloud II gaming headset 0 out of 5 based on 0 ratings. 0 user reviews. At least this is more instructive than one of the reality TV stars, kim who?